Invite a friend to play Secret World Legends.  If your friend accepts your invite, your accounts will be linked and you will both earn rewards together!  When your friend reaches these levels, both you and your friend get rewards. *GEAR XP Gives this amount of both Weapon and Talisman XP. **Friends must have completed the story mission "Dawning of an Endless Night" to count towards this total.